Researchers have identified key genetic markers in barley which could help growers meet malting specifications and lead to more efficient whisky production. Researchers have identified key genetic markers in barley which could help growers meet malting specifications. The AHDB-funded research, carried out by the James Hutton Institute and SRUC, aimed to identify genetic markers for diastatic power (DP), which is the ability of a malt to break down starches into simpler, fermentable sugars, during the mashing process. This process is essential in the production of grain whisky where the mash consists of up to 90% of unmalted cereal with the remaining barley component added in quantities sufficient to breakdown the starch. AHDB cereal product quality scientist, Dhan Bhandari, says the work will help spring barley growers meet the malting specifications for the distilling and brewing markets. Grain whisky production exceeds single malt production and the market for high DP barley is currently in excess of 100,000t per annum. Dr Bill Thomas, one of the researchers who has worked on the two year DP GENES project, says: “Currently we tend to see that varieties with high DP and grain N tend to be low yielding, for example, producing high diastatic power malt with the current preferred variety (Belgravia) yields some 12% lower than new variety Laureate which has a lower diastatic power rating. The research team used historical data, including the AHDB Recommended Lists, to collate information on 100 spring and 100 winter barley lines, all with malting quality potential and varying in diastatic power potential. After initial testing they reduced these lines to 24 lines of spring and 24 lines of winter barley and used those to identify and validate candidate diastatic power genes. While this work assessed known spring and winter barley lines the team felt they needed to broaden the scope to include untested lines. 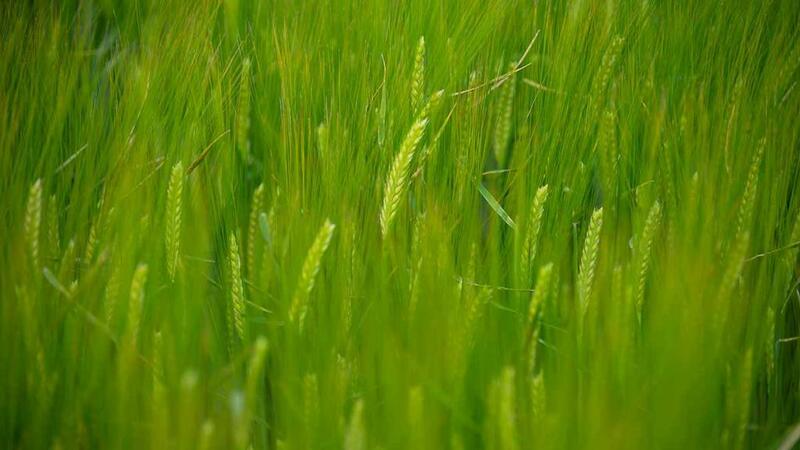 UK barley breeders were asked to provide samples of germplasm from their new barley varieties, and the project was inundated with over 150 samples, a mix of spring and winter varieties. All the samples were then grown on the James Hutton Institute farm and the markers used to predict high and low DP lines. The accuracy of the predictions was then tested by sending the samples to the Scotch Whisky Research Institute for micro-malting analyses. “The project has enabled us to identify a group of genetic markers associated with high diastatic power which are compatible with current breeding programmes,” explains Dr Thomas.